JIA means “Home” in Mandarin. 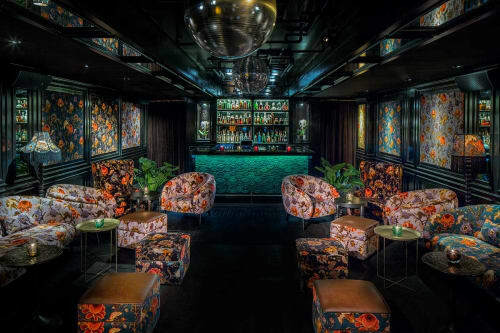 This beautiful 1930’s Shanghai themed lounge provides ethereal New York City nightlife experience. JIA is the perfect venue for intimate private events. The warm space boasts transcendent decor, refined cocktails, and a state-of-the-art sound system, allowing you and your guests to dance the night away.